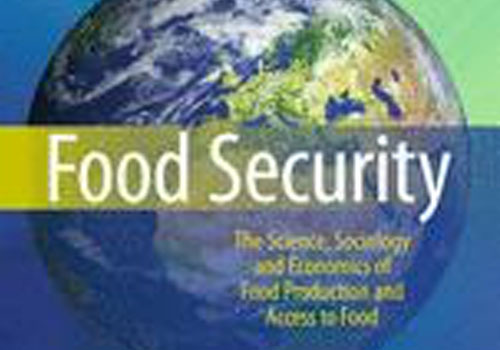 Peer-reviewed article with reference to Access to Seeds Index. Case studies in Malawi, Zambia, Mexico and India, indicate that smallholder farmers are increasingly purchasing improved maize seed from the formal seed system. Still, demand for traditional varieties remains as well.